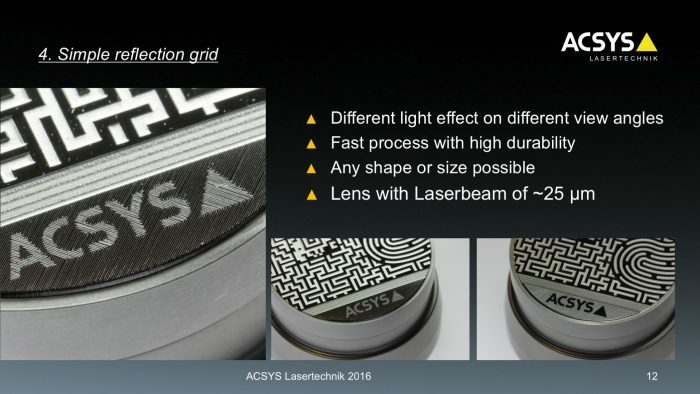 News UK Archives - Page 2 of 2 - ACSYS Lasertechnik UK Ltd.
Safety first! 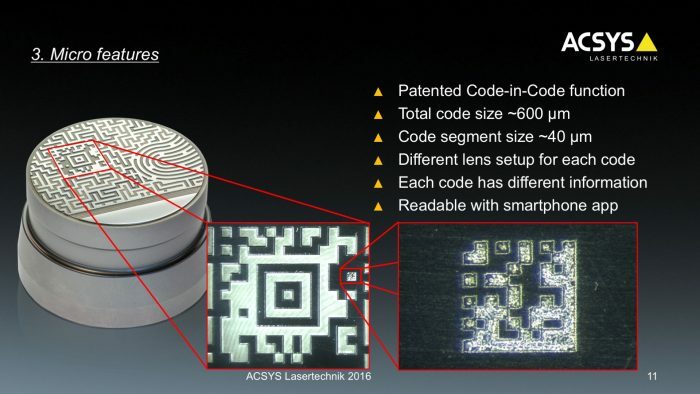 – ACSYS presents new security features with laser technology for coins and medals. 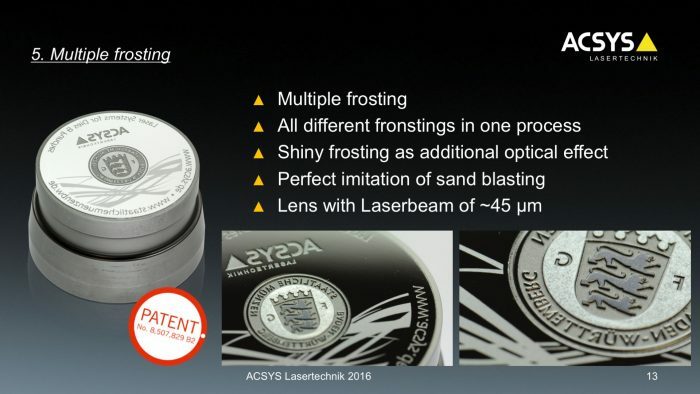 At the World Money Fair 2016 in Berlin, ACSYS presents new possibilities of laser processing in the field of security technology for the minting industry. 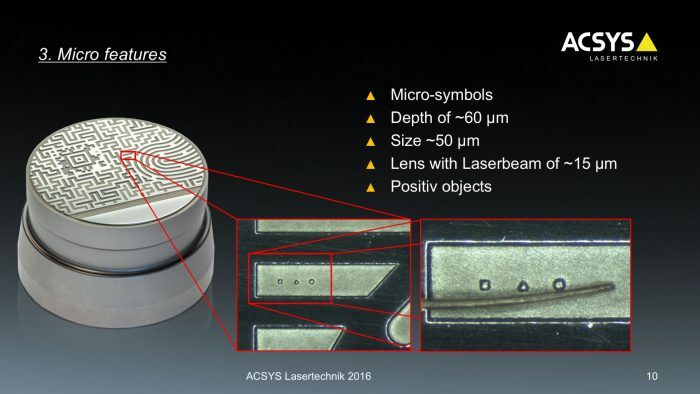 ACSYS introduce innovative security features for coins, medals and circulating money. 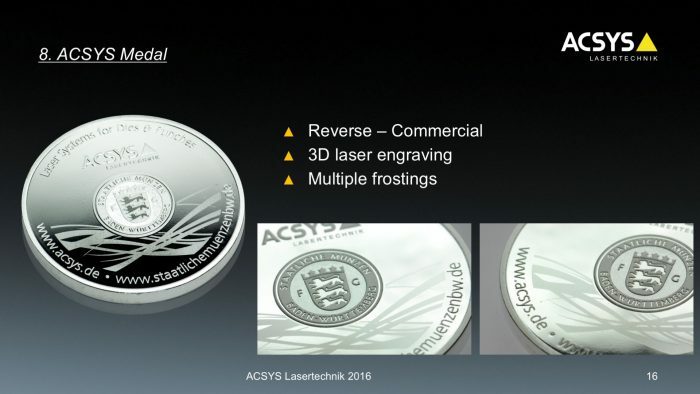 ACSYS emphasizes the idea of the modern security features for the minting industry with a limited edition of special medal. 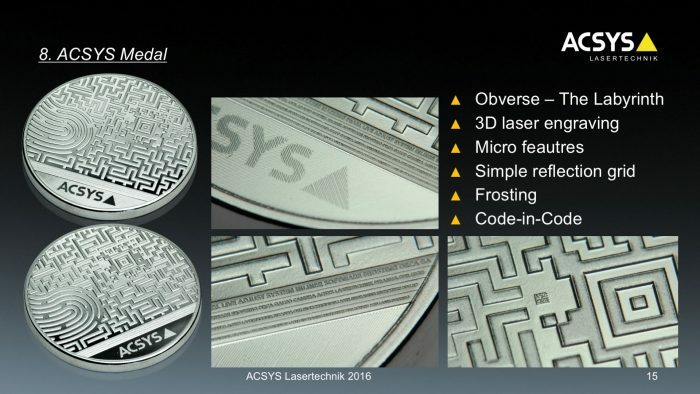 The ACSYS medal combines all security features shown on the obverse and reverse. The medal was created in collaboration with the Staatlichen Münze Stuttgart (Germany). 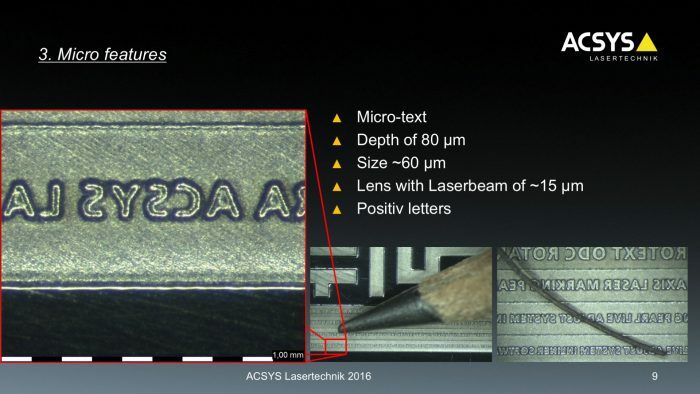 The embossing tools were all made with the laser.